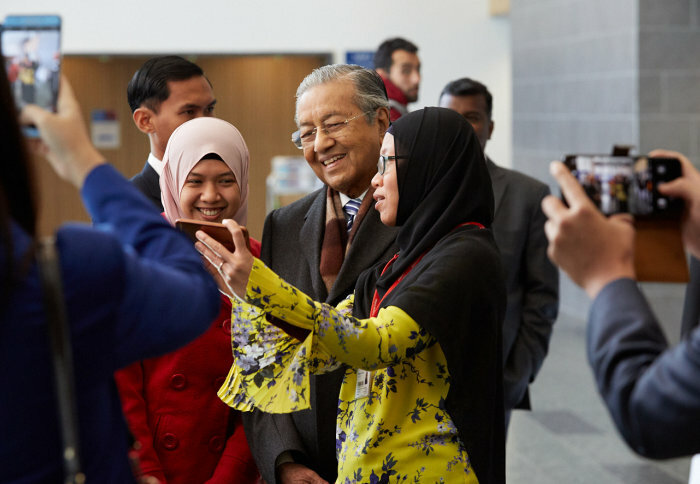 The Prime Minister of Malaysia Tun Dr Mahathir bin Mohamad met students, academics and collaborators at Imperial today. 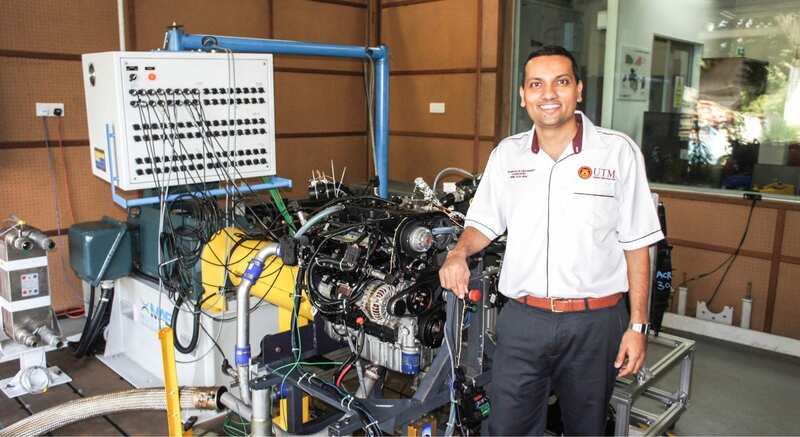 As one of the main testing facilities of UTM-LoCARtic, the 260kW engine AC dynamometer is built to carry out steady state and transient engine performance testing for variety of engines (N.A. engines, turbocharged engines, gasoline engines, diesel engines, biofuel engines, etc.). 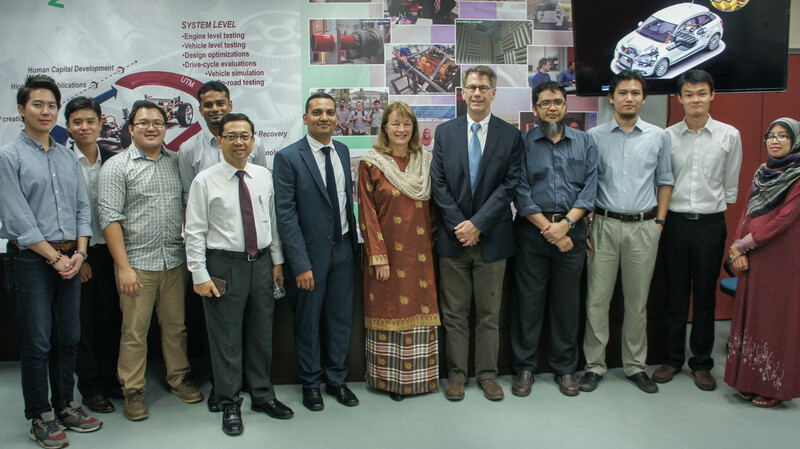 Besides, it is able to conduct all the standard and bespoke drive cycle engine testing using scripted method. Therefore, a comprehensive engine performance investigation especially in the condition of real world driving is achievable in our test facility. 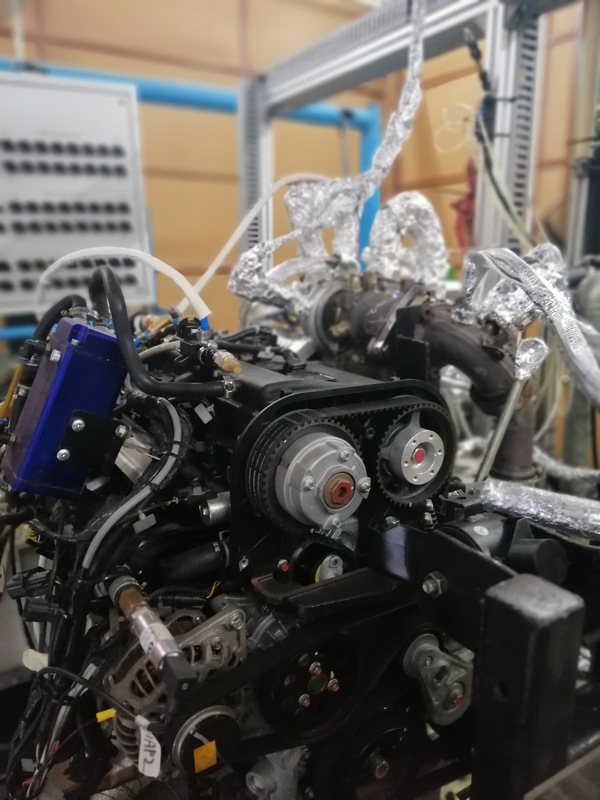 The peripheral of the engine-dynamometer system is equipped with modular high speed DAQ system, customizable data logging and monitoring interface as well as fully controllable ECU system that are essential for engine R&D. 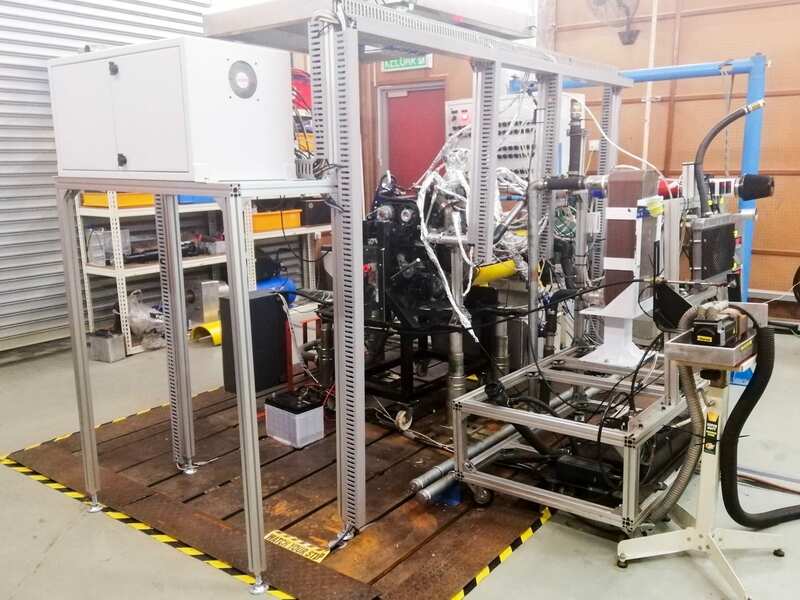 We have full control on the engine operation which enables wide range of testing requirements and are able to capture the critical engine components’ operating parameters. 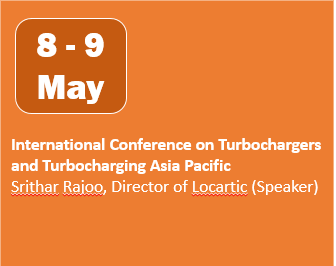 UTM-LoCARtic has an in-house designed turbocharger flow bench which is used for steady state turbine and compressor aerodynamic performance mapping. The flow bench is designed for turbocharger testing with maximum flow rate of 5.4m3/hr (@ 7 bar pressure). Both cold flow and hot flow testings can be conducted with the flow bench. For cold flow test, the flow bench uses an electric heater to heat up the gas up to 120 degrees Celsius. 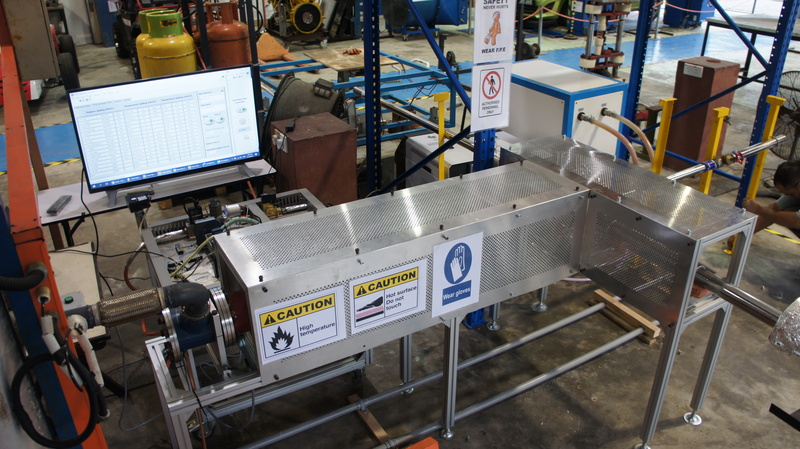 For hot flow test, the flow bench uses LPG fuelled combustor to provide hot gas up to 700 degrees Celsius. The cold flow is suitable for normal turbocharger performance mapping while the hot flow test is essential for turbocharger heat transfer study. In addition, it has auxiliary system which is capable to supply lubricant and cooling water at constant temperature. 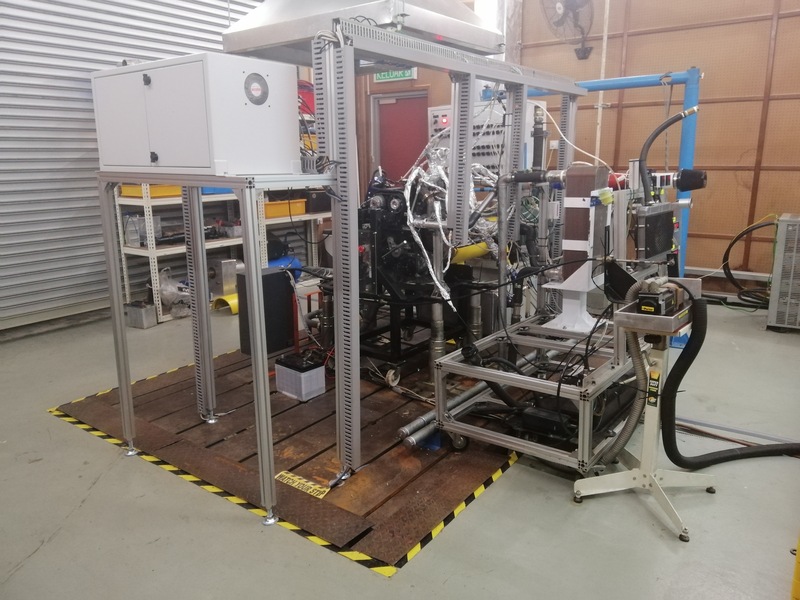 The modular design of the flow bench enables the flow bench to carry out testing on turbochargers with different configurations, such as single entry, twin entry, double entry and asymmetric turbines. For multiple entries turbochargers, the flow bench is able to test various admission conditions, for example, full admission, partial admission and unequal admission conditions. 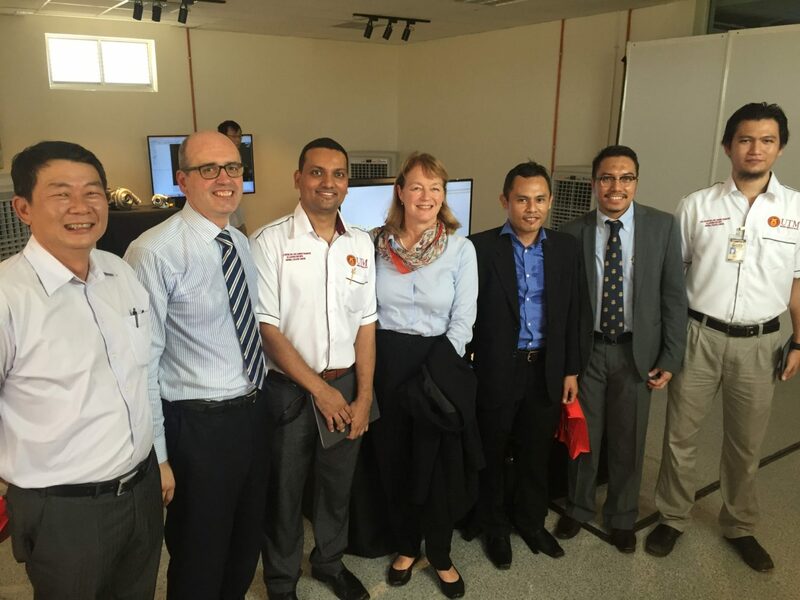 You can find more information on Imperial College Turbocharger test facility by click on the link below. 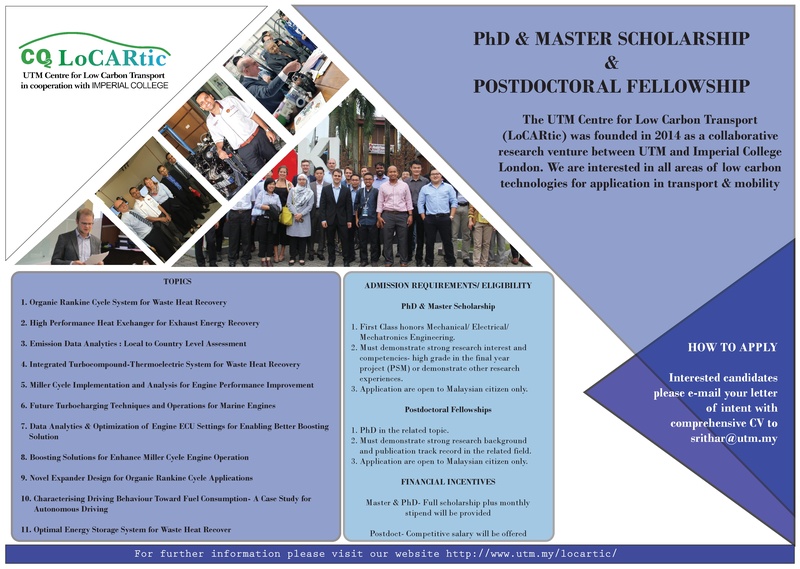 For those who are interested to join us, please check out the flyer for opportunities in the centre.